Alta Vista provides roadway materials engineering, sampling, and testing services to support Caltrans’ Office of Roadway Materials Testing (ORMT). Our team includes laboratory technicians, materials engineers, and technical experts with expertise in roadway materials who support activities ranging from database development and quality management systems to specification evaluation and test method modification. Our services include providing materials experts who help continuously improve the Independent Assurance (IA) Manual, which establishes systems for tester certification, laboratory accreditation, IA process and peer reviews, and the Joint Training and Certification Program. Alta Vista’s material testers further support the IA Program by evaluating laboratories through the reference sample program (RSP). Our technicians sample materials, refine them, and batch reference samples used to evaluate the proficiency of 500 state, local and private laboratories. Alta Vista also supports interlaboratory studies and conducts statistical analysis of testing results, data evaluation, and preparation of RSP reports that estimate test method precision. 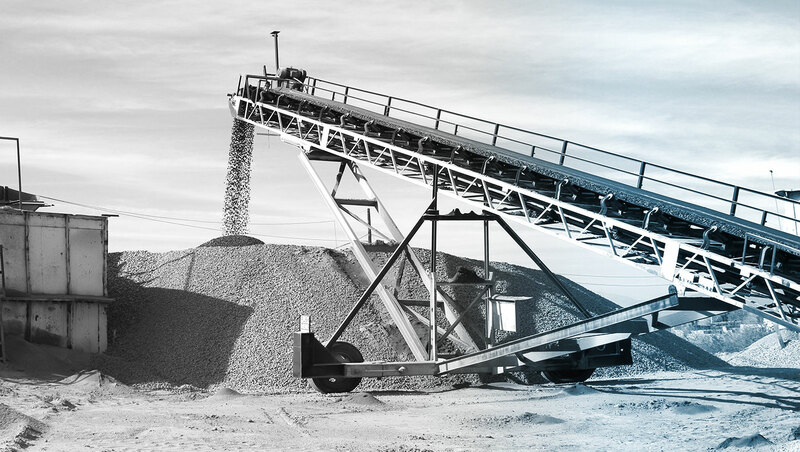 With extensive roadway materials knowledge, we also provide consultation to ORMT staff and their customers, including test method evaluation and modifications as well as job mix formula (JMF) review. As part of this task, our software engineers have developed a JMF database used to evaluate and centralize JMFs.